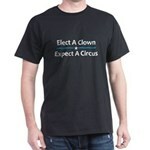 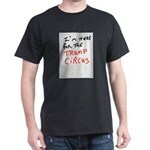 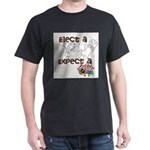 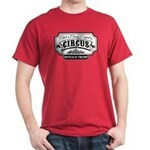 Barney Frank Clown T-Shirt - Are you tired of all the clowns in Washington destroying our nation? 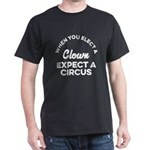 They laugh when you want them to read bills. Get rid of the clowns. 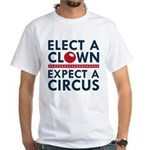 Barney Frank should be the first to go. 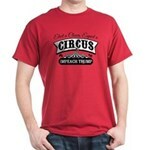 They're elephants - T-Shirt - Speak up against the animal abuse that occurs in circuses with this anti-circus, anti-cruelty, anti-captivity merchandise: They're elephants, not clowns. Demand freedom for circus animals now.